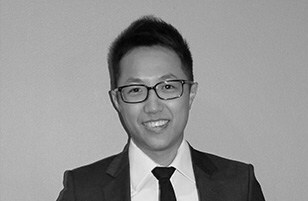 Dr Michael Cai, BDSc (Hons) (UWA) is a well known Sydney dentist who combines an extraordinary eye for aesthetic perfection with a devotion to compassionate, gentle dental care. Dr Rajiv “Andy” Kumar was born and brought up in Chandigarh, North India. He graduated and finished his Masters in Dental Surgery. 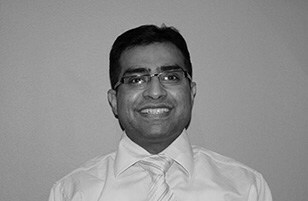 He has practised dentistry in a premier hospital in post graduate clinics as a senior fellow resident. 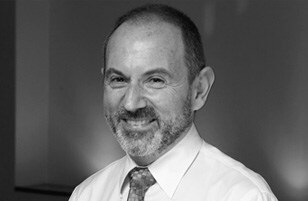 David has been a Prosthodontist for over 20 years and is now Supervising Specialist Clinical Consultant of The Dental Specialists. 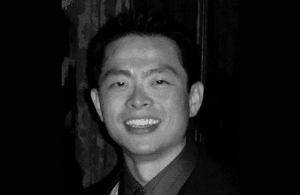 Dr Paul Tsai is a Specialist Periodontist with his practice focused on periodontics and implants. He completed his dental degree with Class I Honours from The University of Queensland in 2003. Since then he had been in private practice in Brisbane, Gold Coast and Taiwan for 5 years before he moved to Boston for his specialist Periodontist residency at Boston University. 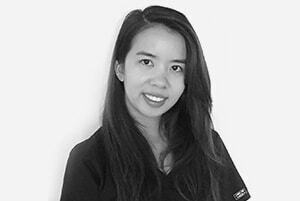 Angela Alcala graduated from the University of Melbourne with a Bachelor of Oral Health. 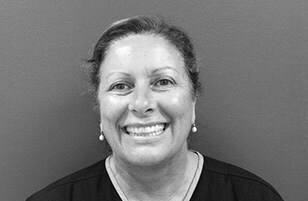 She is a very much valued member of our team, working as an Oral Health Therapist. Graduated in 1987 in Canada. Living and practicing in Sydney and overseas for over 20 years.